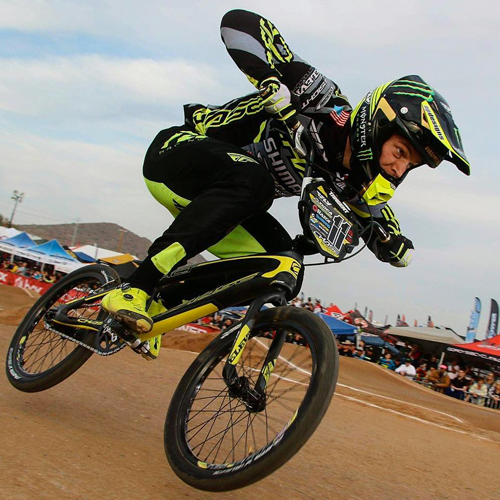 The BMX Racing Group has been hard at work producing some of the best products for BMX racing and what better way to test and refine these products than support some of the top Pros and teams in BMX racing. Now after rigorous hours and hours of Elite level testing is complete, you can get the same products the Pros are using! 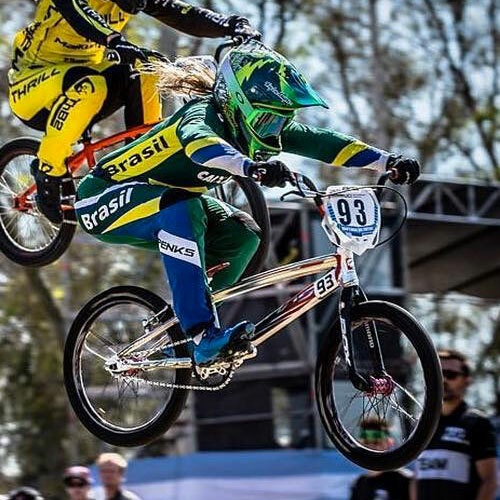 Chase BMX has the top 2 Pro riders in the world. 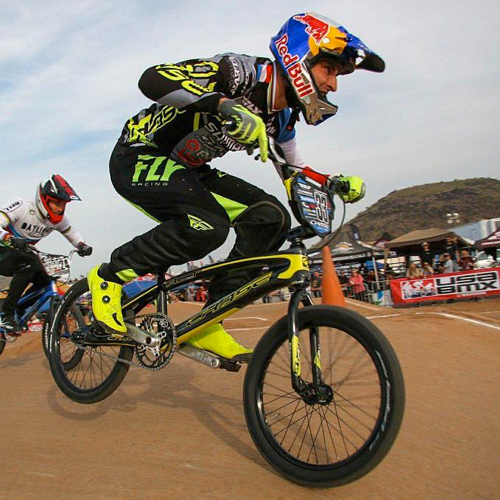 Olympic Champion Connor Fields has been with Chase since Day 1 of the brand and he has taken his Chase bike to the top of the Podium at World Cups, World Championships, the USA BMX #1 Pro title, and the biggest win of all, the Olympic Games. Joris Daudet has quickly etched his place in history, with winning the USA BMX #1 Pro title 3 times and the UCI World Championships 2 times. We are excited for our 2019 Race season and proud to have the support of some of the best companies on the sport and world wide! 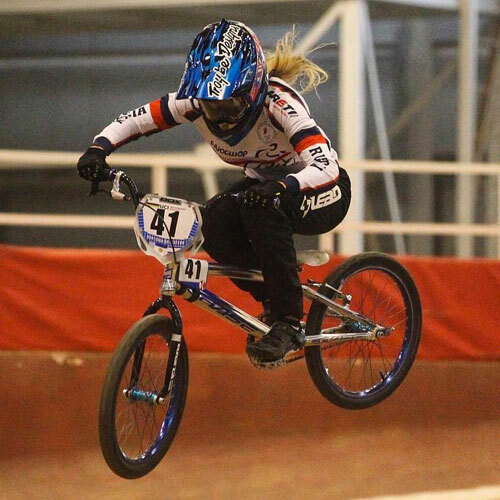 BMX Racing Group also gives back and supports a top group of supported racers and teams from all over the world including Elite riders such as Russians women Natalia Suvorova and Yaroslava Bondarenko, Brazilian Priscilla Stevaux Carnaval and USA BMX Legend Billy Griggs. Fave Place to travel: Dont have a fav place,but love to travel around the world and see something new and beautiful! Hobbies: Like to read a books, dance, swimming, when have time like to fishing and Of course ride on my bike ! Fave Track: Papendal – Netherlands. Sponsors: Razor Worldwide, Chase, Elevn, Stealth Hubs, Tioga, Troy Lee Designs, Sidi, Oakley, Bad Ace Designs, ODI, G-Form, HDX Fit, HDX Hydration Mix. Rivals on the track: Much respect to the entire class. 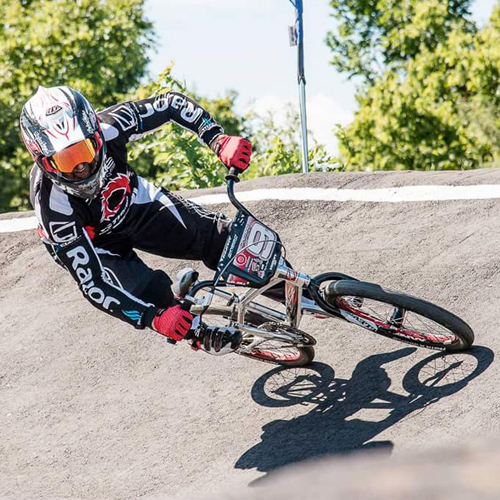 BMX Racing Group also supports on the local level with the newly developed Chase RSP teams to support various bike shop teams and tracks across the world, to help push the sport of BMX even further, just like we do with the technology of our race bikes. CHASE BMX has teamed up with some TOP REGIONAL TEAMS ACROSS THE USA TO SET UP OUR VERY FIRST SUPPORT TEAM PROGRAM, THE R.S.P TEAM. We are proud to have a select few teams to represent Chase BMX across the USA on the local and regional levels, as well as having some top Pro riders that are racing and giving back to the BMX community with clinics, teaching seminars, and sharing BMX knowledge to new riders across the USA.